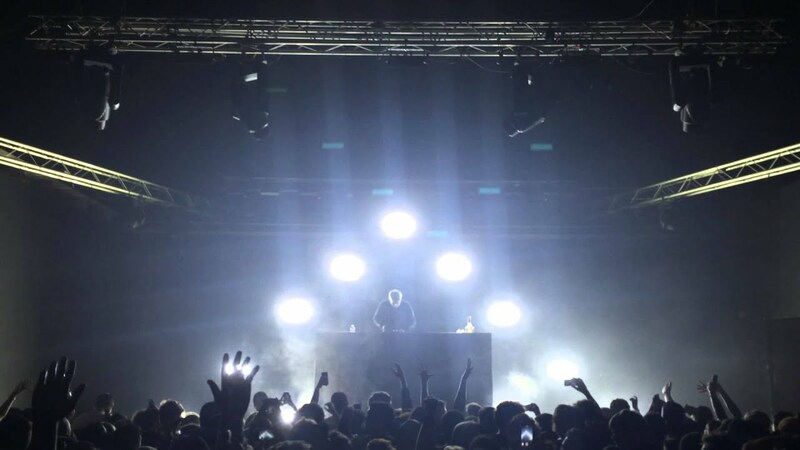 Last week, RL Grime‘s post-apocalyptic trap show, Void Tour, rolled through town, and although I wasn’t sitting on pins and needles initially, as soon as I got to the venue for the night, I could tell I was in for a treat. After the slow release of RL Grime’s highly-anticipated rookie full-length album, I knew I had to see what all the hype was about. And as much as I enjoyed the record, I enjoyed RL’s live show tenfold. Lesser known as Henry Steinway, the scene’s top trap-purveyor had me captivated the entire time with his dark, gritty brand of hard-knocking trap and his finessed hip-hop fusion, working in not only everything I wanted to hear that night, but everything I didn’t know I wanted to hear too. The LA-based producer’s seemingly minimal, yet intricately complex stage design accentuated the music perfectly, and allowed the quintessential RL Grime sound to fill the room and take everyone in attendance to the world of Void. As soon as his pyramid light structure sliced through the dark room and the strobes began to blast the packed crowd, my jaw hit the floor–where it remained until the house lights came on two hours later. Clockwork’s trap-tyrant alter ego took to the stage after Djemba Djemba warmed the crowd with his brain-rattling brand of experimentally fearless bass music, and after a set packed with waves of rolling bass, I moved from my balcony perch down onto the venue’s main floor for what was surely about to be a rowdy affair. With my elbows up, I was ready for RL to take the stage, but I definitely wasn’t ready for what he was about to deliver. Crusing between everything from Kanye West to Jack Ü, the Beastie Boys to Lil Wayne, Baauer, DJ Snake, and everything in between, RL Grime’s set was loaded with hell-raisers that kept the entire crowd moving all night long. The set was tied together with a collection of Grime’s best, sprinkling in “Mercy,” “Core,” and “Tell Me,” and “Trap on Acid.” Each time he dropped one of his biggest hits, the venue shook like a riot was about to ensue. About five minutes into the set, the album’s overarching concept fully hit me; this set could very well be the commencement of the apocalypse. I was prepared. I hunkered down and put my best trap-face on and kept dancing. RL’s stage presence was also a noteworthy element to the show. He was having just as much fun as the crowd was and the energy in the room was palpable. He humbly accepted his role as “Life of the Party” from his dark pulpit before the packed crowd, and he delivered exactly what everyone in attendance wanted. To anyone who thinks trap music’s time in the sun is over, go see the Void Tour if you can. You’ll be eating your words. And for anyone who thinks that trap music is a cheaply produced, maligned sub-genre of hip-hop, listen to RL Grime’s latest record. It’ll change the standard of trap music for you. Admittedly, I was one of these people just a short time ago. I thought I grew out of trap music after I grew out of sophomoric, sticky, vodka-soaked college pregames. I thought the trap music palette was unsophisticated and generally not too creative. Void flipped those misconceptions upside down and delivered the one-two punch I needed to realize that I still love trap music with all my heart. 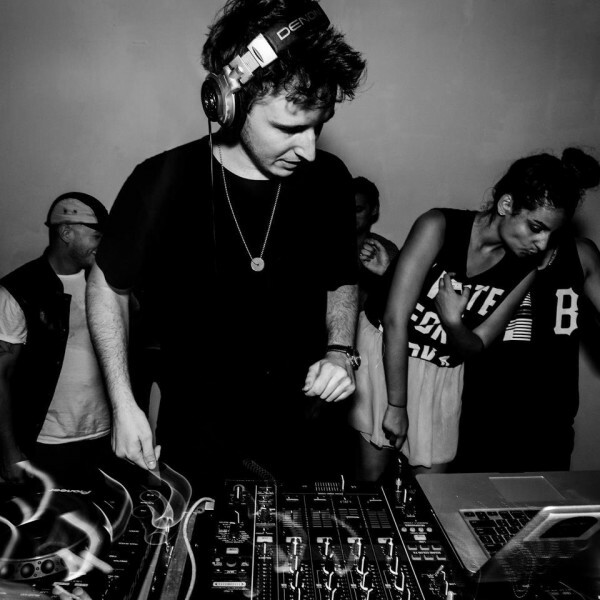 Ultimately it showed me that when done to the meticulous degree of detail that RL Grime spent on his record and live show, trap music can still captivate crowds and tear the house down.